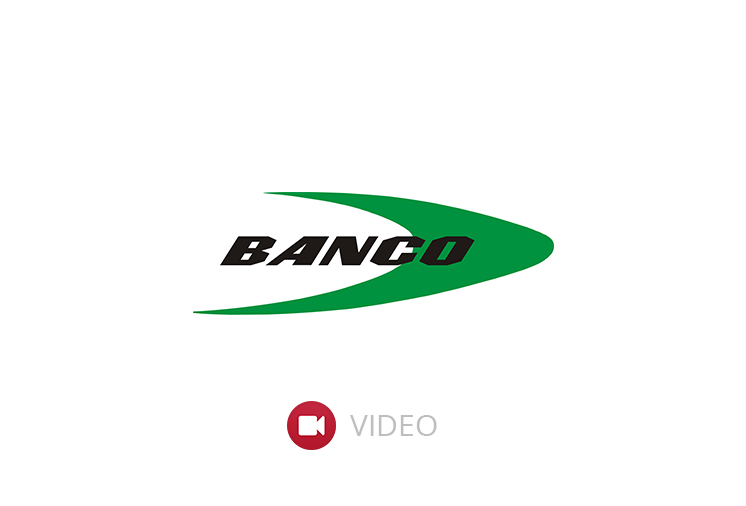 Banco is built on a strong foundation of design and engineering excellence. We aim to meet our customer’s expectations to the fullest. So understanding our customers real and practical needs, working together to co-create solutions is what our experts do day-after-day. The engine cooling manufacturing infrastructure includes the R & D expertise & the know-how for product enhancement, engineering to enable cost-effectiveness and manufacturing practices that provide time to market efficiencies. Warehousing is at the core of our supply chain management with a centralized warehouse at Vadodara together with multiple strategically located warehouses pan India.We are able to stock our products close to market. Our product range for 4x4 & SUV range consists of standard aluminium core combined with plastic tanks. These modern products are new in style, lighter and more efficient. We offer varied products for 0.5 tons up to 50 tons payload – cars, trucks & buses, resulting in safer and cost-saving operability. We offer wide range of engine cooling and sealing products for excavators, mining and drilling rigs, crushing and processing equipment domains. Our range includes customized air to oil heat exchangers for farm machinery and aluminium coolers for agricultural machineries. We offer both higly specialised Aluminium and Copper/Brass cooling systems depending on the application and the environment of the equipment. Customized solutions for diesel-driven locomotives, rail-car & special vehicles from 2300 HP to 6000 HP engines. Discover varied options of engine cooling and sealing solutions for industrial gen sets from 7.5 to 3000 KVA. We have cooling and sealing product options to increase the efficiency of wind turbines thus prolonging the lifespan. Our high-grade product range offers best solutions to all kinds of motorcycles from 50cc-1400cc, dirt bikes, dune buggies, mountain bikes, ATV, UTV etc. Our high-efficiency & non-clogging modules offer a compact, robust design for severe-duty logging equipment & small brush chippers. We offer Plate & Bar design cooling packages for Compressors of 10 Kw to 150 Kw. The Plate & Bar design is specifically used for this application.